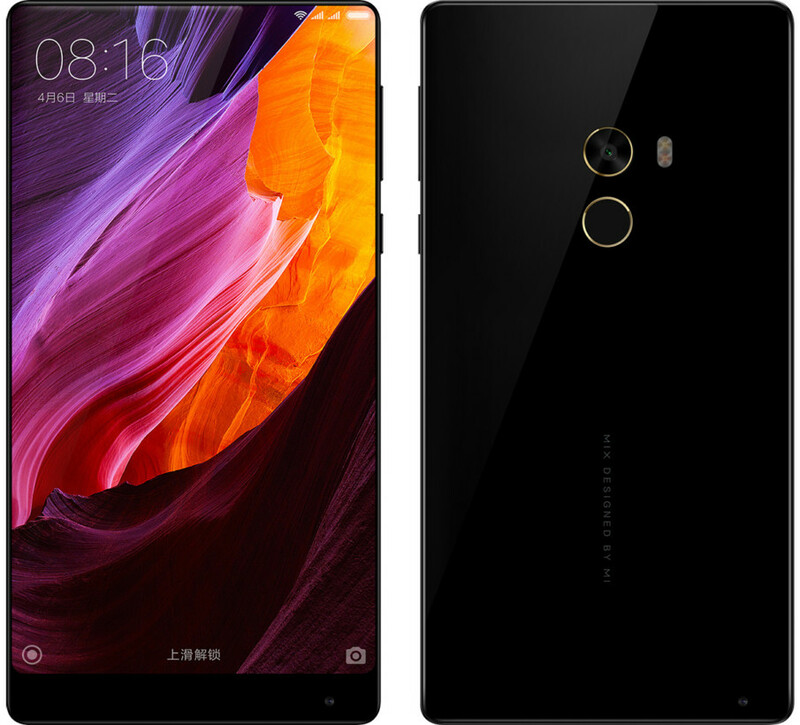 Xiaomi Mi MIX smartphone sports a 6.4 inch full HD display. It is loaded with the Android Marshmallow OS. It is powered by 2.35Ghz quad-core processor. It comes with 4GB / 6GB RAM and 128GB / 256GB internal memory storage. It has a 16MP Auto focus rear camera with LED flash and a 5MP front selfie camera. It comes with a 4400mAh high battery capacity. Xiaomi Mi Mix one more phone from Mi. i thought this is best for for me but when i compare with Doogee Mix then found som fact. Doogee MIX have sports glass back body with 5.5-inch AMOLED display offering Full HD resolution and comes with on-screen navigation buttons. It runs on Android 7.0 Nougat and dual-lens camera setup on the rear with 16MP and 8MP sensors. 5MP front camera placed on the bottom bezel of the device.The Doogee also compromise over the innovative features offered by Xiaomi Mi MIX like ultrasonic sensor, and cantilever piezoelectric ceramic acoustic technology. so my choice is Doogee MIX.